Join us July 19-22 at the Indian Creek Golf Club in Elkhorn, NE! 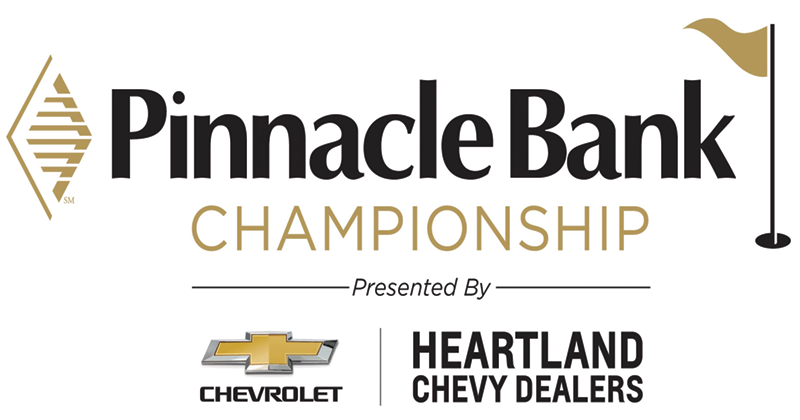 TeamMates is this year’s benefitting charity of the Pinnacle Bank Championship. It takes a great team to put on a great event. And there’s northing like the pride you feel when you’ve been a part of bringing a signature event to our community. Best of all, many of the tournament’s volunteer opportunities provide unique insights, perspective and viewing opportunities. But you don’t have to be a golf fan to volunteer! Choose from a wide array of committees to assist with, ranging from marshals, admissions, access control, standard bearer, or product distribution. What are some ways you can volunteer? Check out these committees! Have a group of co-workers or friends who want to volunteer together? Check out our hole marshal program! If you are a golf fan who enjoy volunteering in the same area with family and friends-our hole marshal program is for you! Marshals are assigned to each hole of tournament play and are the friendly faces you see holding a quiet sign. Marshals assist with pace of play, crosswalks, quieting the crowd and so much more. If you have a group of 10-12 people looking to volunteer in the same area Thursday-Sunday, we would like to advertise that your group is marshaling your hole. For more hole marshal information, please contact Hannah Miller. 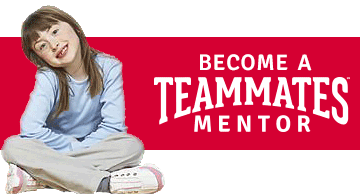 To volunteer with TeamMates, choose “TeamMates Volunteer”, and use the password “teammates”.